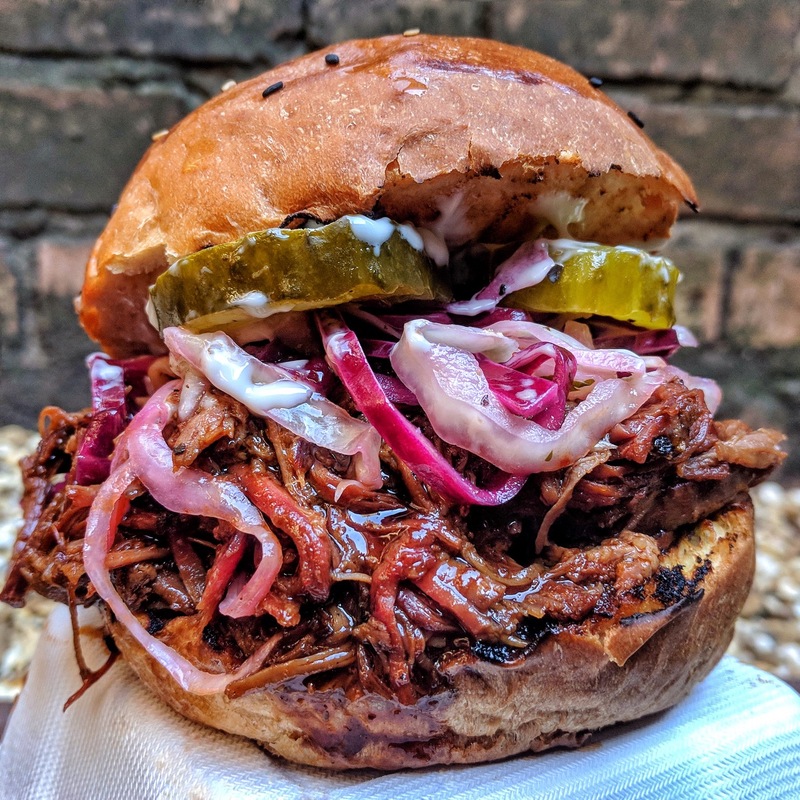 For our second pop-up we bring to you Little Urban BBQ with a very special BBQ Sunday lunch at the Rutland & Derby on 27 January at 1pm. 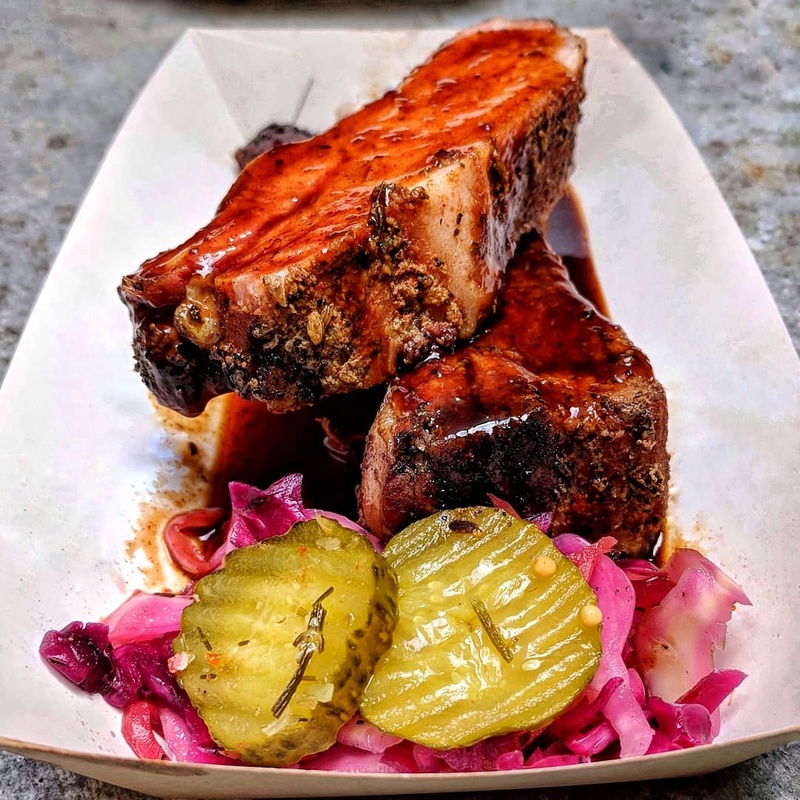 Little Urban BBQ has a passion for cooking with smoke and flame, since they hammered out a custom smoker from oil drums in their backyard. 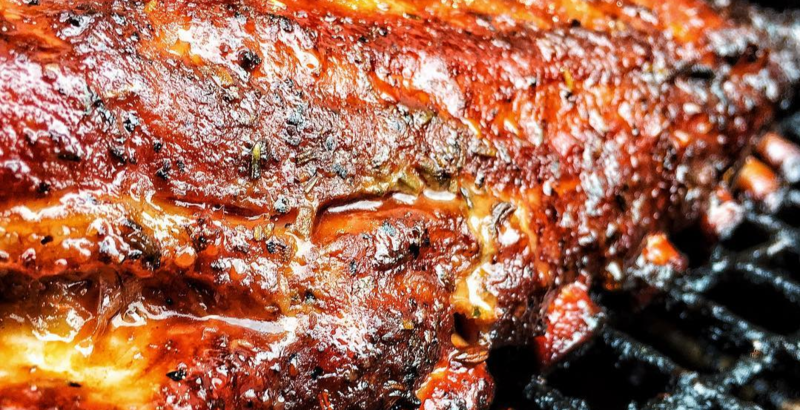 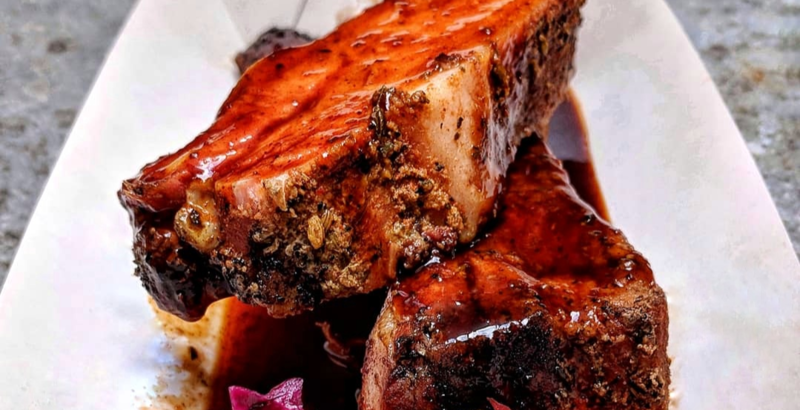 They cook Texas BBQ favourites like whole Briskets; smoked for 20 hours over cherry wood and meaty St. Louis style ribs that are consistently held up as the best around. 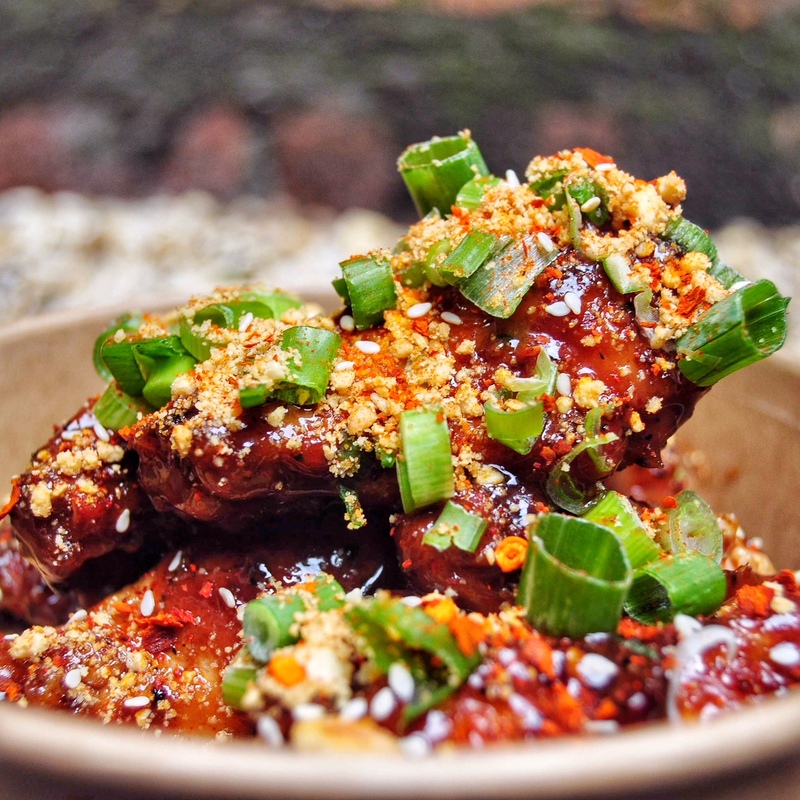 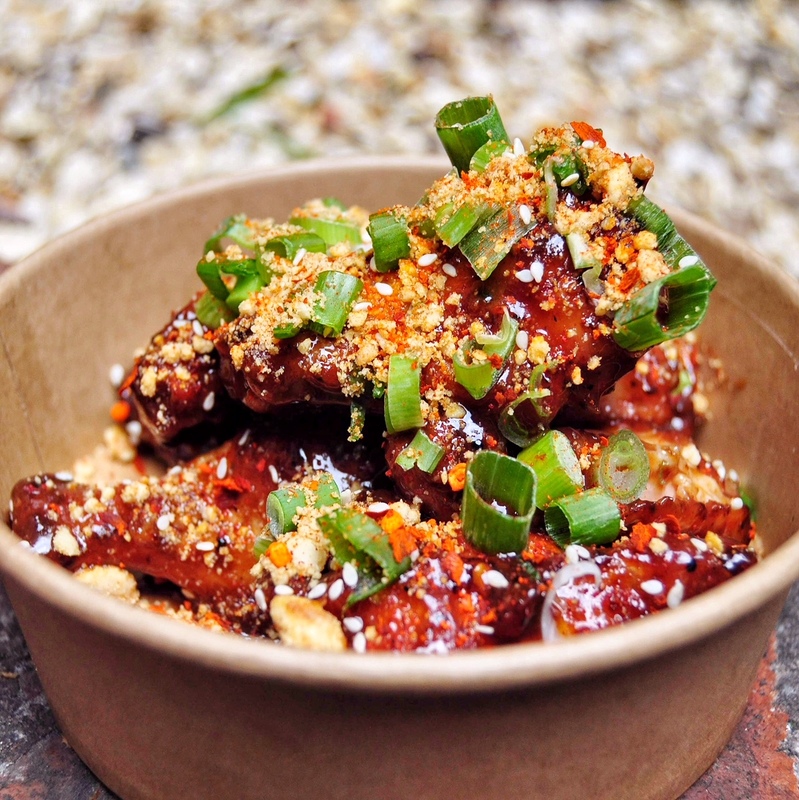 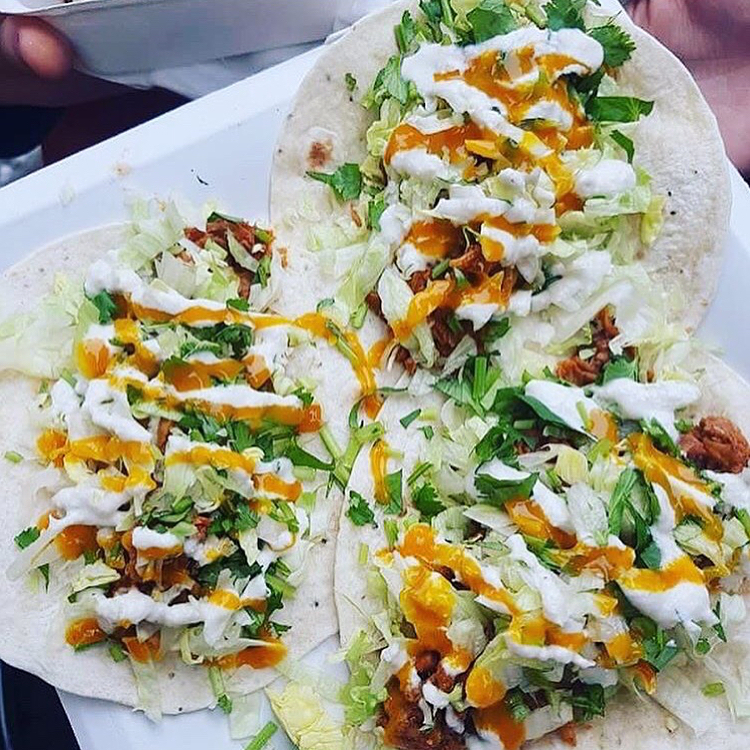 Customers love their modern twists like Peanut Butter & Jelly wings or Pulled Jackfruit Carnitas.